On Monday 6th November a group of 4 children from Year 5 were invited to compete in a Maths Challenge competition at Old Palace of John Whitgift School in Croydon. We competed against 10 other schools including 2 teams from Old Palace of John Whitgift. The challenge lasted an hour and a half, where the children had to submit their answers every ten minutes over different categories ranging from multiplication, tables and tangrams! The questions were very challenging and as the intensity of the competition increased, High View children worked together as a team and persevered to be crowned the winners of the competition. 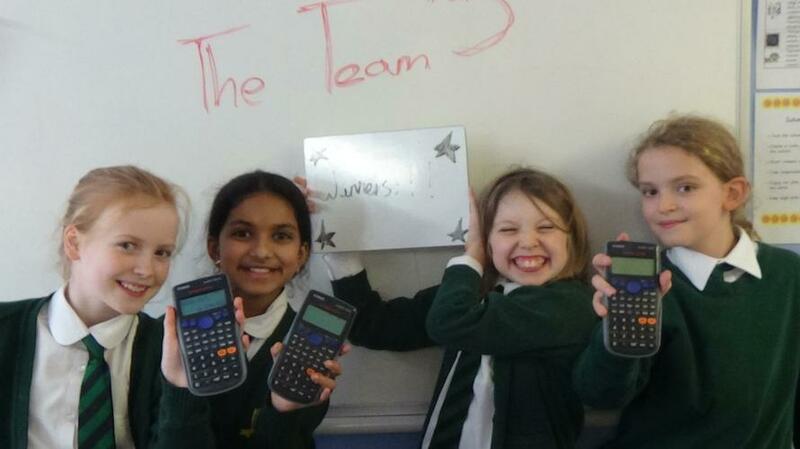 Congratulations to Zach R, Kristina L, Evie W and Harneka G who each won a scientific calculator and to Mr Siva for teaching them so well.